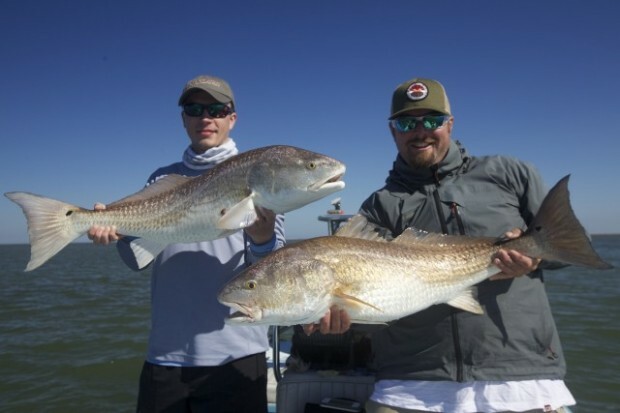 Early December Louisiana Red Fishing! 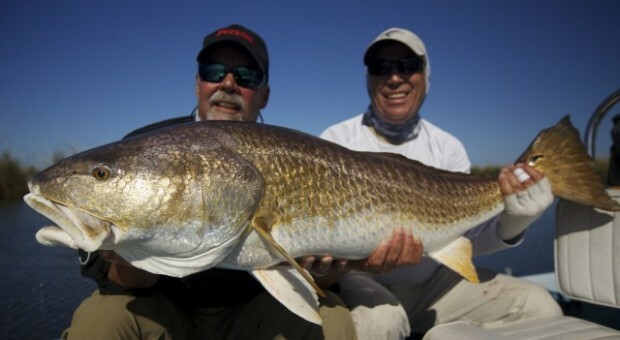 November in the Louisiana Marsh! We have had a great past few weeks in the marsh. 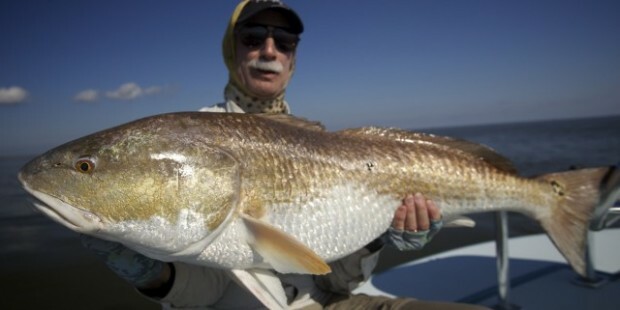 The weather is starting to cool off and the big schools of red fish and jacks are jamming up the marsh. 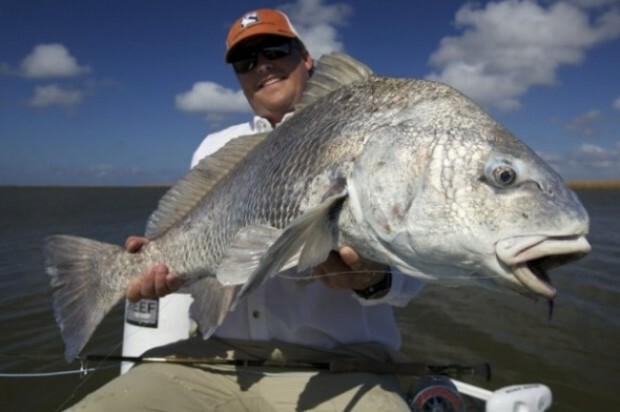 We have had a lot of good fly fishing opportunities but one of the coolest things to do is throw poppers at……..
Louisiana Red fishing on Fire after Isaac!! Well, its safe to say the fishing is going to be ok after the storm. The fish are moving back into the marsh in really good numbers. 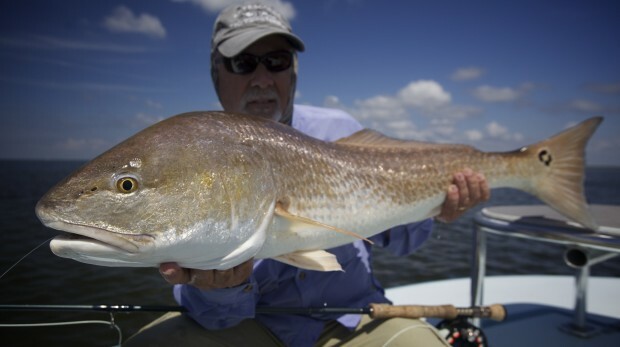 The past few days have been some of the BEST fishing I have ever….